Please pray for our work with the poorest children in Honduras. 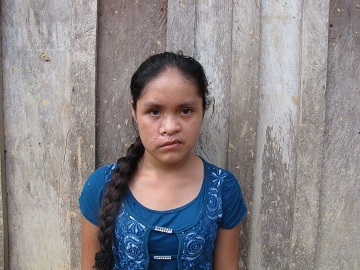 Glendy, 14, lives with her mum and four sisters. Her dad died last October after a tragic road accident. Glendy, her two sisters and their dad had travelled to their local town for a church celebration. On their way back the car they were travelling in lost control, went off the road and dropped into a cliff. Their dad, Gregorio, died the day after, despite the efforts of the doctors to save his life. Losing her dad has had a huge impact on Glendy. At times she does not talk for hours and she feels very anxious about who will take care of their family. 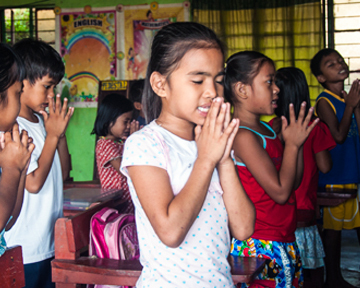 The family is receiving support and counselling through their church, local community and World Vision. They are also receiving help to rebuild their home. Please pray for Glendy, her sisters and mum that God will give them strength and comfort as they mourn the loss of their dad. Pray that Glendy will find help to process and come to terms with the trauma she has experienced and that her self-confidence will grow. Please also pray for God’s provision, as their dad worked to provide for the family so they have lost their income too. Pray they will be able to find another source of income to have enough food, water and clothes. Ron is 14 years old and lives with his mother and his two sisters. He has been diagnosed with a form of epileptic syndrome. Its making it very difficult for Ron to go to school, play with his friends or travel on his own. He feels worried and sad about how epileptic fits affect his day to day life. We’re helping his mother to get him medical treatment. Please pray that Ron would know God’s peace, hope and joy. Pray that the doctors will be able to find the right treatment for Ron and he’ll be able to enjoy life and fulfil his potential. Keily, aged 10, recently lost her mother. She is now being cared for by her father. She has a brother who is one month old. Please pray for comfort and strength for Kelly who really misses her mother. Pray too that God gives her father strength and guidance to nurture and support his children. Many communities are in desperate need of improved water systems. Some reservoirs are in the hands of landowners, who limit access to water. Please pray for the families that are struggling without access to adequate supplies of clean water. Pray and the water provision systems can be improved. Glendy is a 12 year old girl who was sexually assaulted by a neighbour. This has left her psychologically and physically traumatised. Although the perpetrator was taken to court, her family had to move away in order to avoid reprisals. Please pray that God heals and comforts Glendy. Pray she will be able to access the right help and support, so she can recover from this trauma. May God also bless the family and keep them safe in their new home. Pray Glendy and her family can make new friendships quickly. Josué has been diagnosed with hepatitis and has been hospitalised. We’re providing support to him and the family. Please pray Josue will get well and back to full strength soon. Please pray for a family in our community whose father, Esteban, died a few months ago. Their mother, Francisca, is critically ill with stomach cancer. 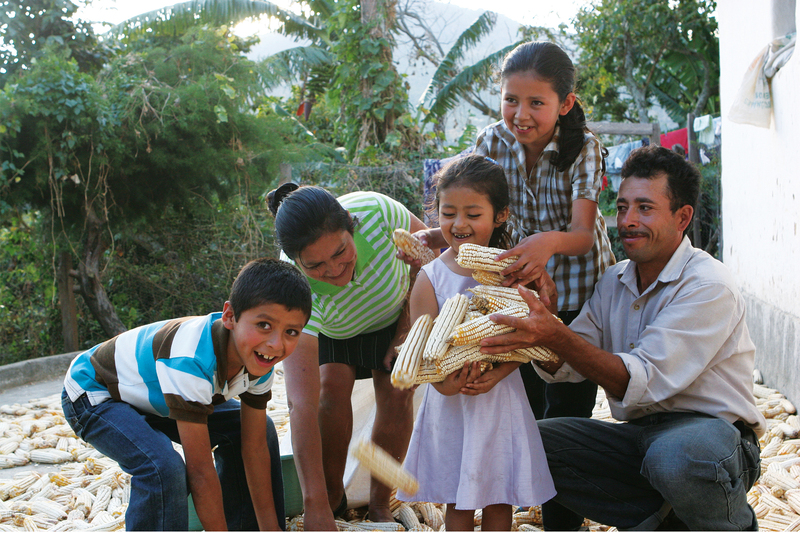 Their grandmother, Sanity, is doing her best to care for Francisca and her grandchildren. We previously requested prayers because a gang of armed men in the community were intimidating families and causing a lot of stress and trauma in the community. We thank God that our prayers have been answered and these people have moved away. The community is peaceful once again and people can move about freely. We give thanks and send blessings to all those who prayed with us.